Dedicated to our furry friends, Clay Art Center’s 2019 year-long focus will explore the animal kingdom and the rich source of inspiration they are for many contemporary artists. Four core exhibitions will examine how artists use anthropomorphism to convey messages about relationships, how we coexist with animals in the wild and in our homes, and the importance of preserving the animal kingdom to maintain the delicate balance of our shared ecosystem. Learn more about our four core exhibitions and related programming in our blogpost. Celebrating pottery for the furry members of our family. Residents Christine Fashion and Nikki Lau present their end of year exhibition. The Endangered Species Project looks at the animals in New York State and the sensitive balance we must share with them. Our biggest sale of the year - come and discover fresh gift ideas and holiday treasures! A national invitational with ceramic works exploring what it is to be an American. Duo exhibition with Artists-in-Residence Mike Cerv and Zoey Scheler. THEY will exhibit artists whose work highlights voices marginalized and historically underrepresented in institutional spaces. International invitational of artists who combine digital technology with traditional studio techniques. Curated by Program Manager, Adam Chau. 2016-17 Barbara Rittenberg Fellow (Arbalaez) and Artist-in-Residence (Wall) duo exhibition. National invitational of visiting artists exhibiting current artworks alongside their bisqued demonstrations left at CAC. National invitational of artists who have had studios at CAC throughout the decades. Curated by Director Emeritus, Reena Kashyap. Students of Clay Art Center will display their work alongside their instructors to showcase what the studio has been making for the past year. 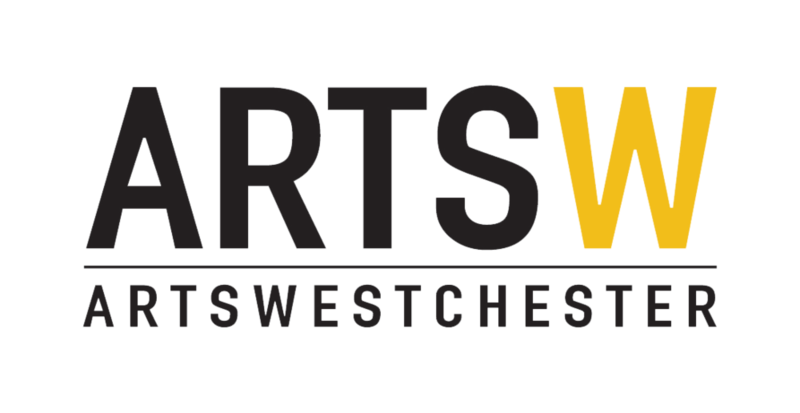 Regional and Nationally recognized artists showcase their work for the holidays - vessels, sculptures, and everything in-between will be available for this festive event. 50 regional artists exhibit in this contemporary cross section of vessel-making in the New York Metropolitan area.